The claimed ARAI mileage: Renault Captur Diesel is 20.37 kmpl | Renault Captur Petrol is 13.87 kmpl. 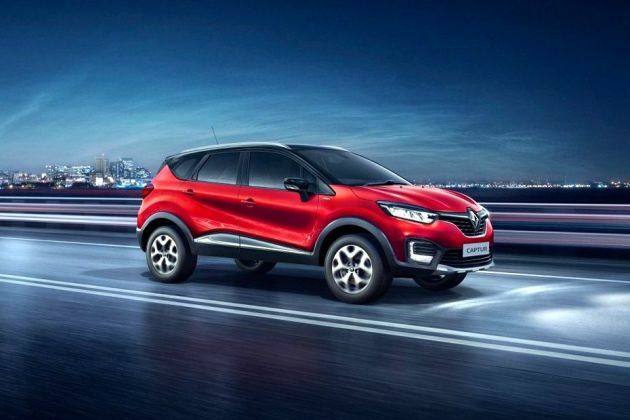 The Renault Captur promises to be rugged and practical like an SUV, but sleek and premium too. A complete road test shows whether it delivers or not. Renault’s new premium crossover attempts to carve out a new segment for itself. But can it?